It has been a little over a week now since I came back from OK Linné’s annual training camp, which was held in Croatia and Slovenia. This was my first camp with Linné since joining the club. 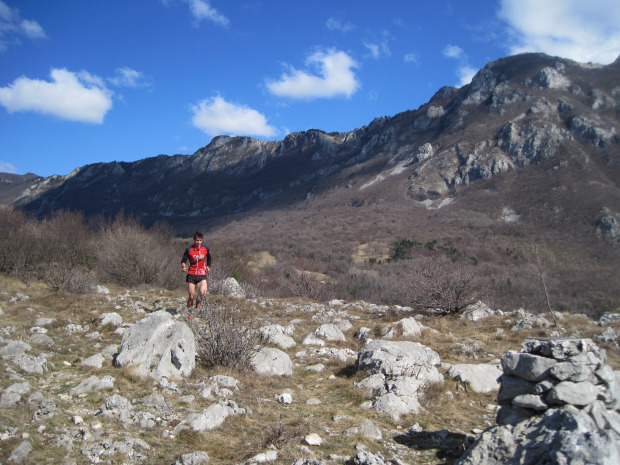 I had been to Croatia/Slovenia before, back in 2011, after JWOC and I thoroughly enjoyed my time then. In my opinion, this part of the world offers some of the nicest and most demanding orienteering terrain possible so I was very eager to get back there! Most clubs go to Portugal or Spain during this time of the year to escape the cold and harsh training conditions that consumes Scandinavia during the winter months. After a visit to Uppsala from Matija Razum last year, the idea to go to Croatia/Slovenia was conceived and we soon realised that the camp could be combined with two competitions, Kvarner Bay Challenge (Croatia) and Lipica Open (Slovenia). This provided a platform to plan a tough schedule of training, and discussions/organisation with Ivan Naggy (organiser of the previously mentioned competitions) promised an unforgettable camp!